What is a Common Migraine? 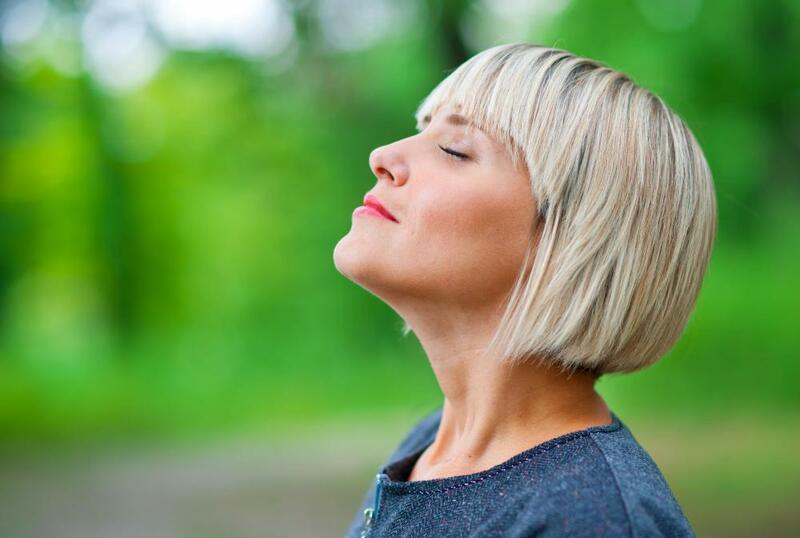 Deep breathing exercises may help treat common migraines. Someone with a common migraine may experience severe nausea and vomiting. Some individuals are genetically predisposed to migraines, while others suffer them due to environmental triggers. Migraines can often be passed from family to child. Common migraines may cause a sensitivity to light. A common migraine is a painful, recurrent headache that occurs without the presence of auras — sensory warning symptoms, such as tingling in the limbs or distorted vision. Migraines accompanied by these symptoms are known as classic migraines. Apart from the absence of auras, the common migraine is similar to other forms of migraine: it can range in severity from moderately painful to debilitating, can last for significant periods of time, and can bring on bouts of extreme nausea and sensitivity to light. The dominant symptom of a common migraine is head pain, which can be generalized or confined to one area of the head and is sometimes joined by a throbbing sensation. In some cases this pain worsens with movement or exposure to bright light. During episodes, sufferers often experience severe nausea and even vomiting. In some sufferers the onset of an episode can be preceded by feelings of depression, fatigue, energy, or extreme thirst. While the duration and frequency of migraines vary, attacks usually last between four hours and three days, and occur from once or twice annually to three or four times monthly. 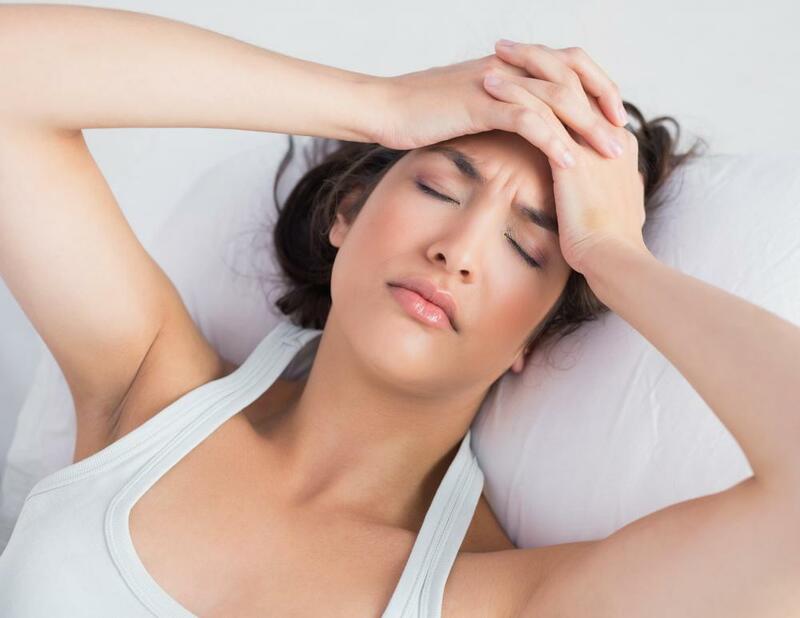 Although the exact causes of the common migraine are not fully understood, it is thought that heredity, gender, and a number of environmental irritants can play a role in the condition. Sufferers often have parents who also experience migraines, suggesting that the tendency for these headaches can be passed from parent to child. Migraines affect three times more women than men, thus indicating that females have a higher chance of suffering from the condition; additionally, evidence suggests that in some cases changes in estrogen levels can stimulate attacks, further heightening a woman’s risk. The potential environmental irritants that can contribute to migraines are wide-ranging and can include anything from emotional stress and sleep deprivation to caffeine or salt sensitivity. Treatment of the common migraine varies according to the type and severity of the symptoms and the needs of the individual. Drug-based treatments are used either to prevent the onset of a migraine attack or to relieve head pain once an attack has begun. The former group comprises a number of prescription drugs, such as anti-depressants and anti-seizure medications, which in some cases limit the occurrence of migraines and in others limit the duration of attacks. Pain relief options range from over-the-counter medications, such as ibuprofen and acetaminophen, to prescription drugs, such as codeine and other narcotics. 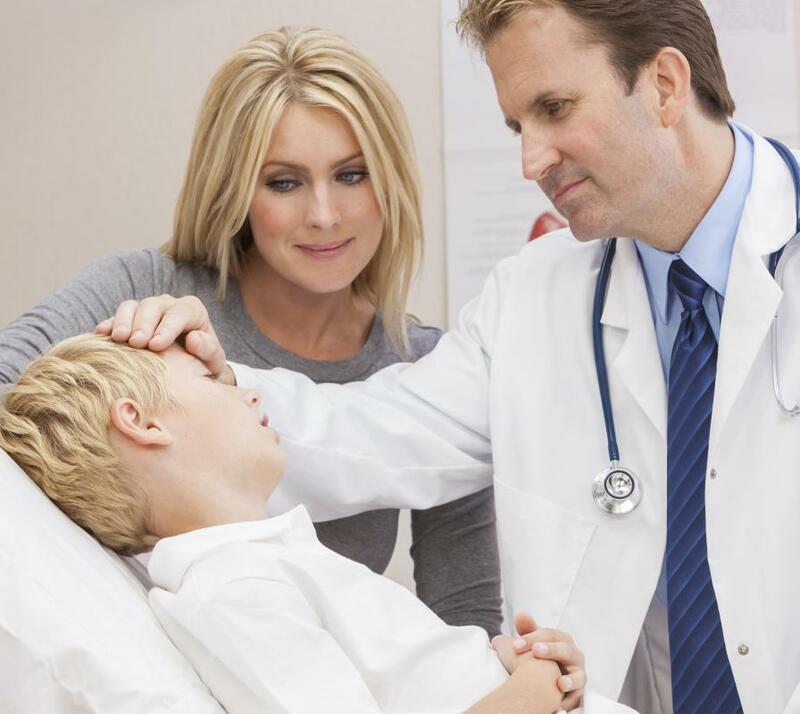 Treatment plans should be established under the guidance of a physician. Some migraine sufferers report the success of home or alternative remedies in relieving their symptoms. Recommended home treatments include yoga, periods of calm rest, and deep-breathing exercises. Alternative treatments can include regular massage and acupuncture therapy, as well. What is a Classic Migraine? What is a Visual Migraine? What is the Best Migraine Relief? What is a Hormonal Migraine?